Welcome to Craftmill’s shiny new blog – one that hopes to inspire you to make simple crafts that will stand out. With Halloween on the horizon we will be showing you how to make beautiful decorations that send shivers up your spine! Over the next few days we will reveal some stunning and fun ideas for window displays and party or table decorations that you can create easily and inexpensively. 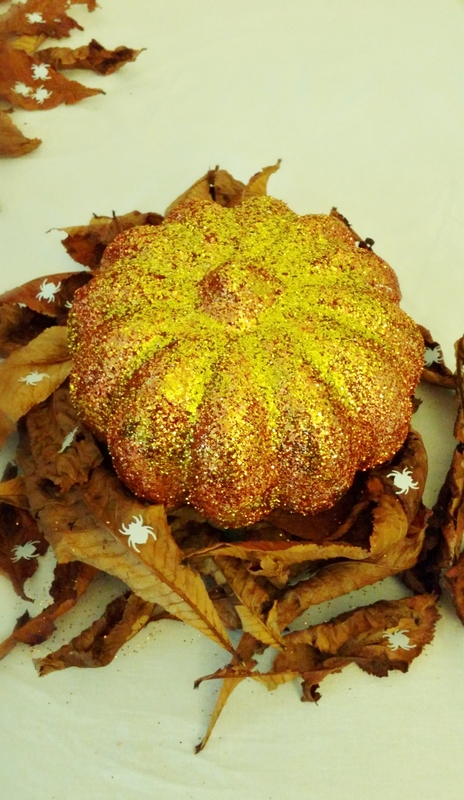 We will be making some delicious and glittery Sweet Tree Pumpkins, Decoupage Pumpkins, a Pumpkin Tower and a beautiful Halloween tree. Choose your favourites to create an amazing Halloween atmosphere this October! Watch this space for our ‘how to make’ guides coming very soon…. Boo! Here is a little taster of what we have been up to. Our high quality Polystyrene Pumpkins are easy to decorate even for beginners and they can be used year after year as they never decay! Such fun to work with….